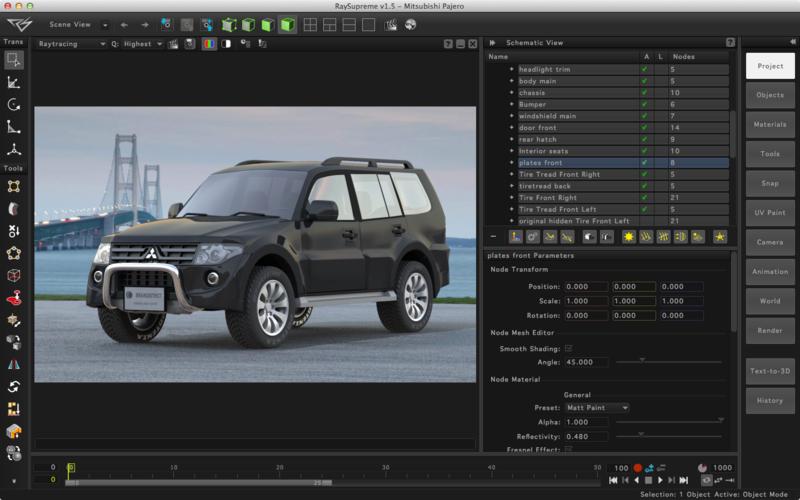 What's the point of yet another 3d modeling and animation software? It's a huge amount of work to develop such software. Are you sure anyone will use it? How is it different from other 3d programs? Does it have any super features that lack in other programs?